We are pleased to present our Winter, 2016 edition of Bear Tracks, our on line newsletter designed to keep you in touch with recent company and industry news. 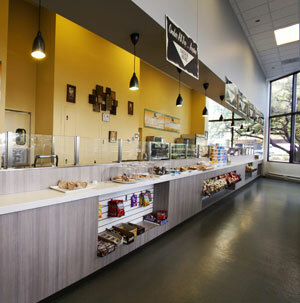 Bear Construction Company will continue to make communication a hallmark of our client service. 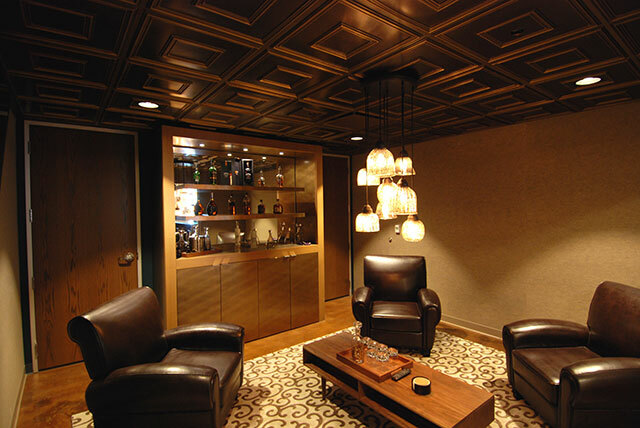 Feel free to contact us with any questions or to discuss an upcoming project. 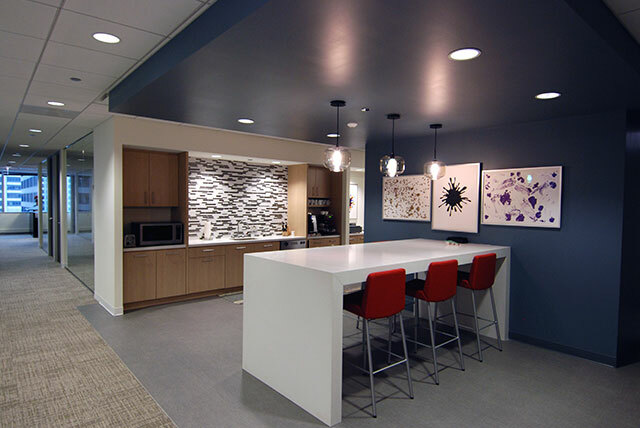 Bear Construction Company was hired by Signature Office Centers to build out their new space of 21,000 sq. 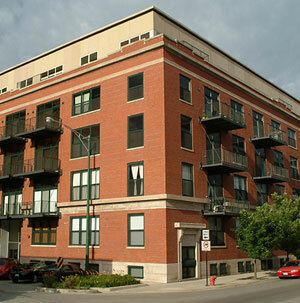 ft. at 333 South Wabash, Chicago, IL. 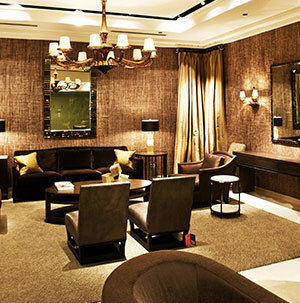 The space is highlighted by extra- large training rooms, 86 private offices and a “Bourbon Lounge”. 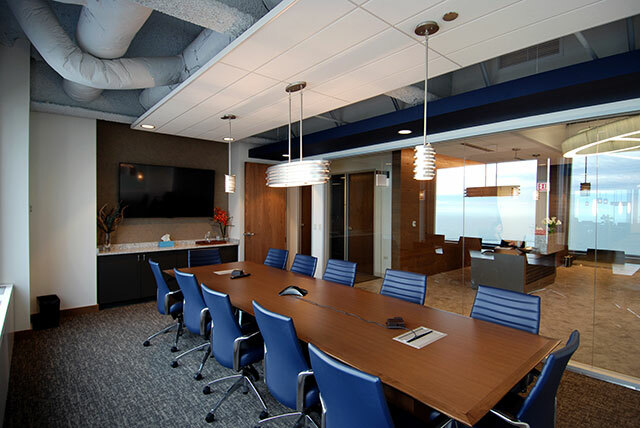 OKW Architects, Inc. designed the space which was managed by Bear Sr. Project Manager Jack Kammerer and Superintendent Bill Robinson. 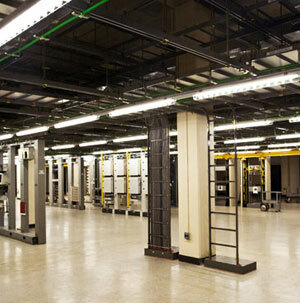 Transwestern Property Management Company hired Bear Construction Company to manage the build out of a 12,661 sq. 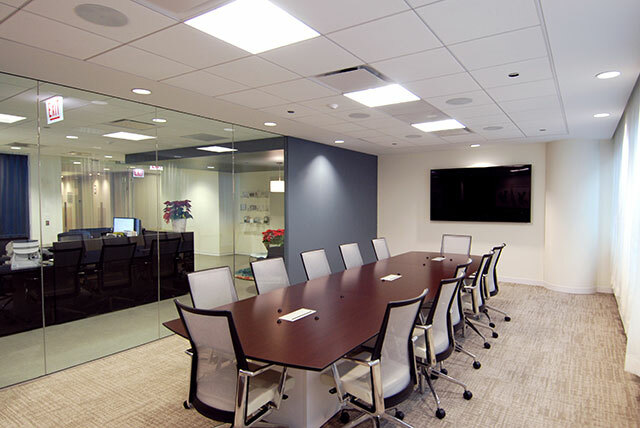 ft. space for Premiere Business Centers at 200 West Madison, Chicago, IL. 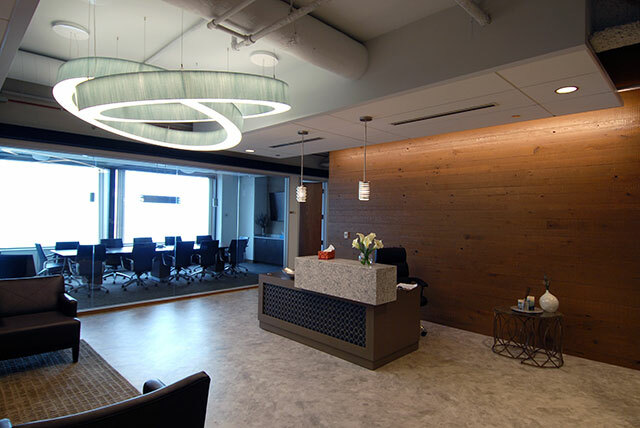 Gastinger and Walker Architects designed the space and Kent Consulting was the mechanical engineer. Sr. Project Manager Josh Christ and Superintendent Mike Reda successfully completed the project for Bear. 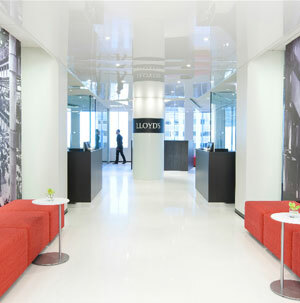 Bear Construction Company, Sr. Project Manager Josh Christ, was engaged by John Hancock to construct the 6,390 sq. 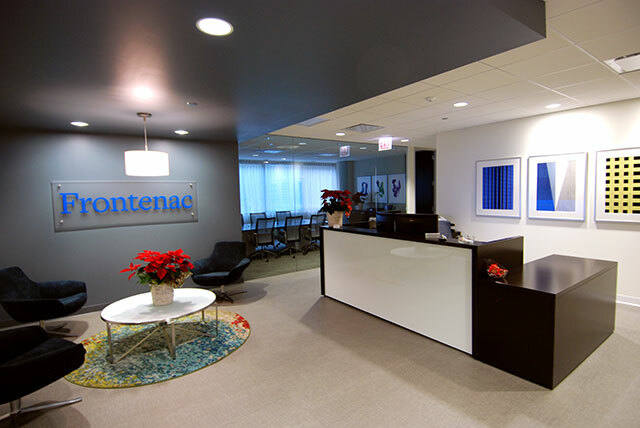 ft. space for Frontenac at 1 South Wacker, Chicago, IL. 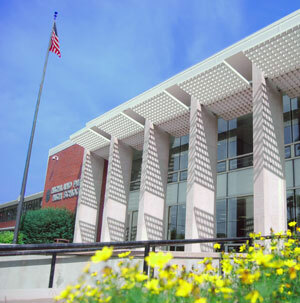 Hydzik Schade and Solomon Cordwell Buenz were the architects and Kent Consulting was the mechanical engineer. 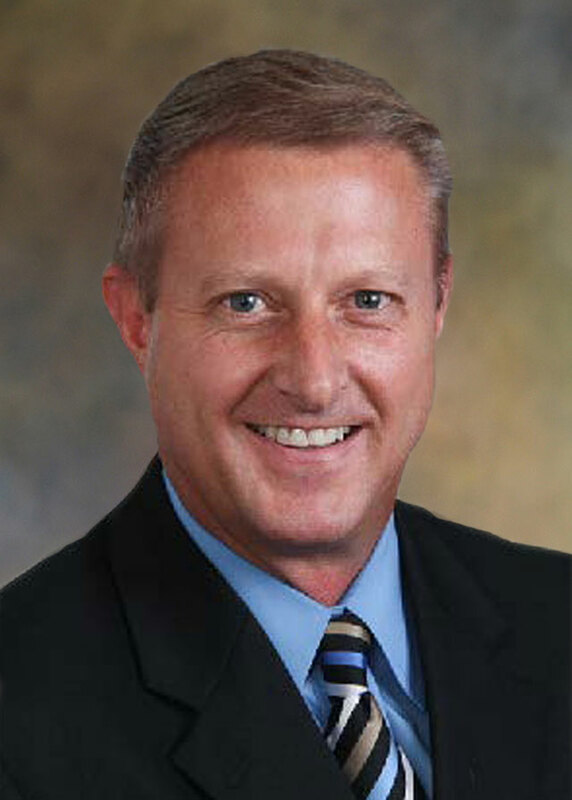 Rick Herrmann was the Superintendent for Bear. 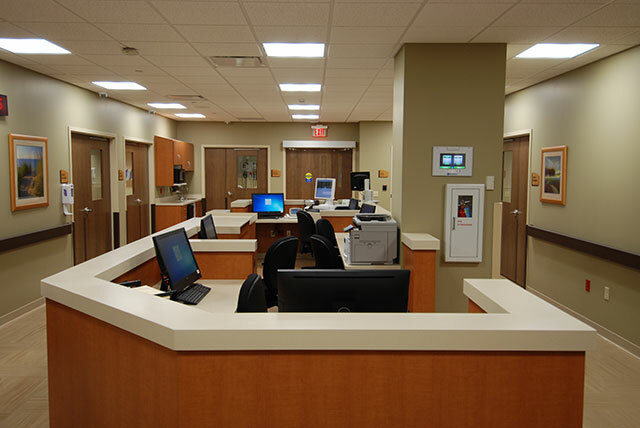 Centegra Health System employed Bear Construction Company to construct approximately 3,000 sq. 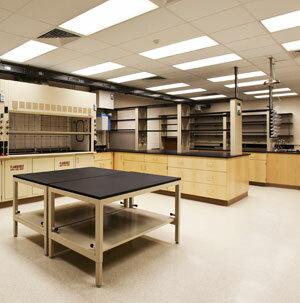 ft. of medical space at the Centegra Hospital in McHenry, IL. 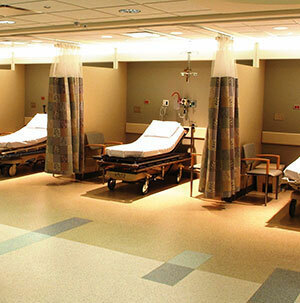 The Critical Decision Unit consisted of nine patient rooms, clean and soiled utility rooms and a nurses station. 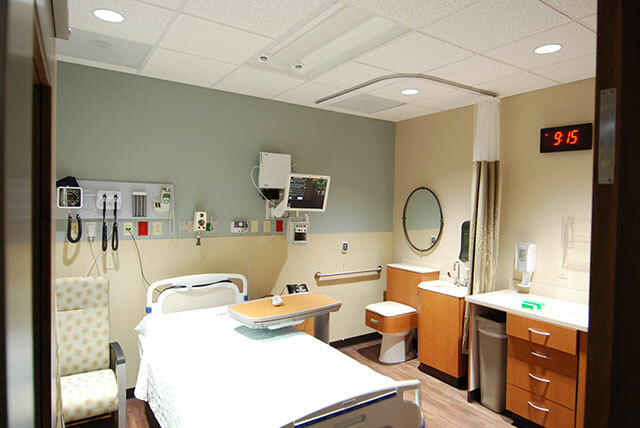 The project was on budget and completed on schedule. Project Executive Tim Klinger, Assistant Project Manager David Haag and Superintendent Matt Mc Donough managed the project for Bear. Kahler Slater-Milwaukee, WI. 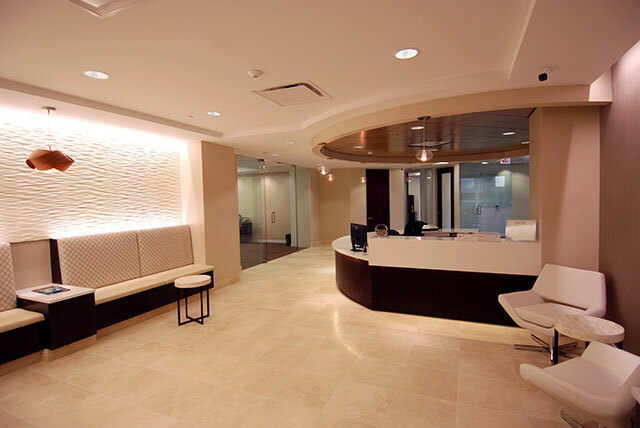 office, designed the space and KJWW Consultants were the mechanical engineers. This bear was nominated for an academy award in 1988. This bear appeared in 13 movies. 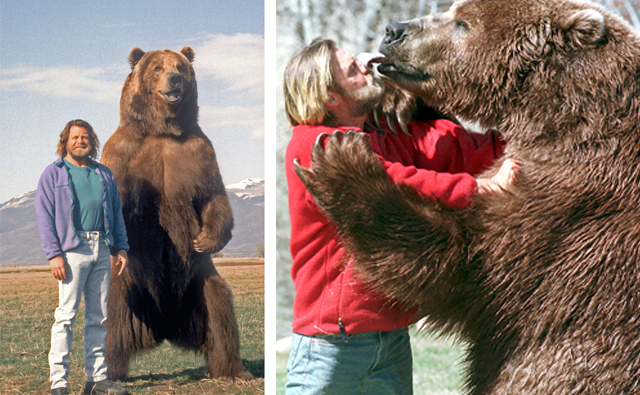 This bear worked with Robert Redford, John Candy, Daryl Hannah, Annette Bening, Ethan Hawke, Steven Seagal, Brad Pitt, Alec Baldwin, Trevor Howard and Anthony Hopkins. This bear appeared on 8 TV shows, including the 1998 Academy Awards Show as a presenter. 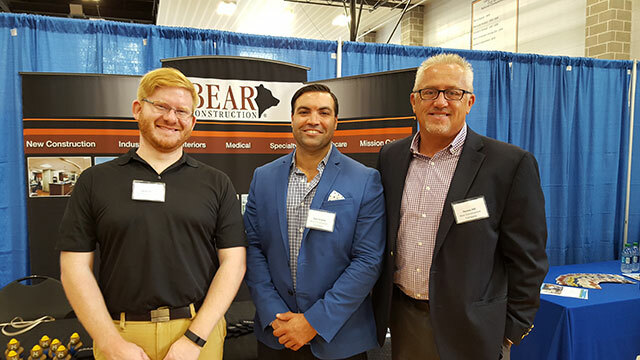 Sr. VP Dennis Hill, Sr. Project Manager Nick Minella, Project Manager Erin Henry and Estimator Jason Goike represented Bear Construction Company at career days at the University of Illinois and the Milwaukee school of Engineering. 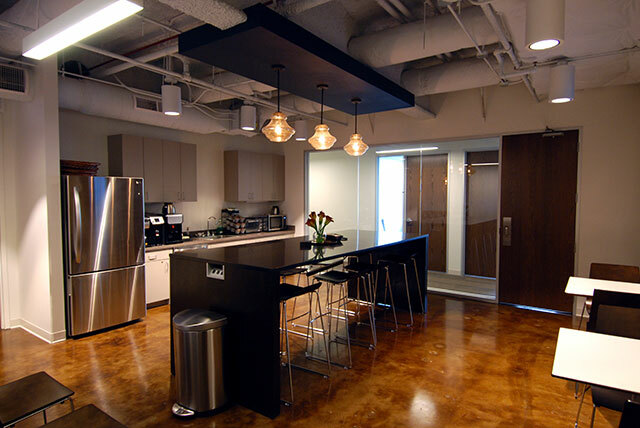 Bear is always looking for professional, highly skilled, energetic people to represent them! Welcome to our world, baby bear, Ava Lillian Kowalski! 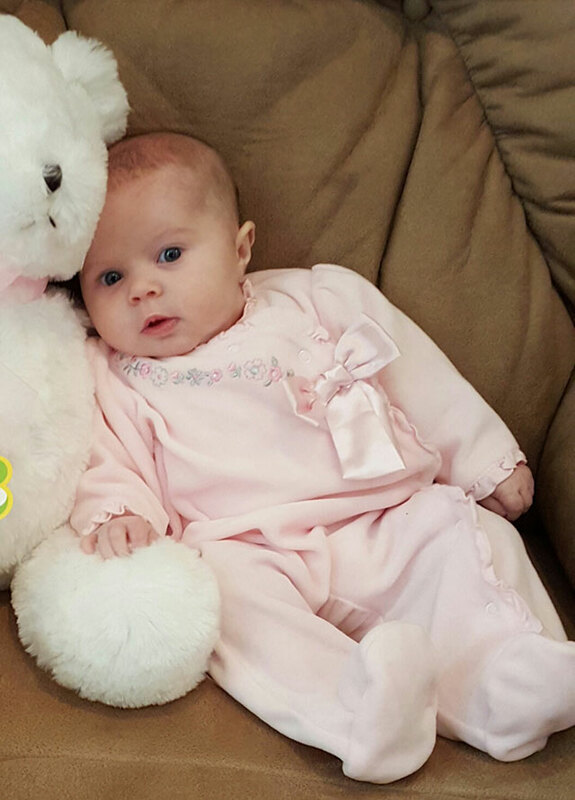 Born on November 4, 2015 to Sr. Project Coordinator, Pam Kowalski and her husband, John. Congratulations to the Kowalski’s! 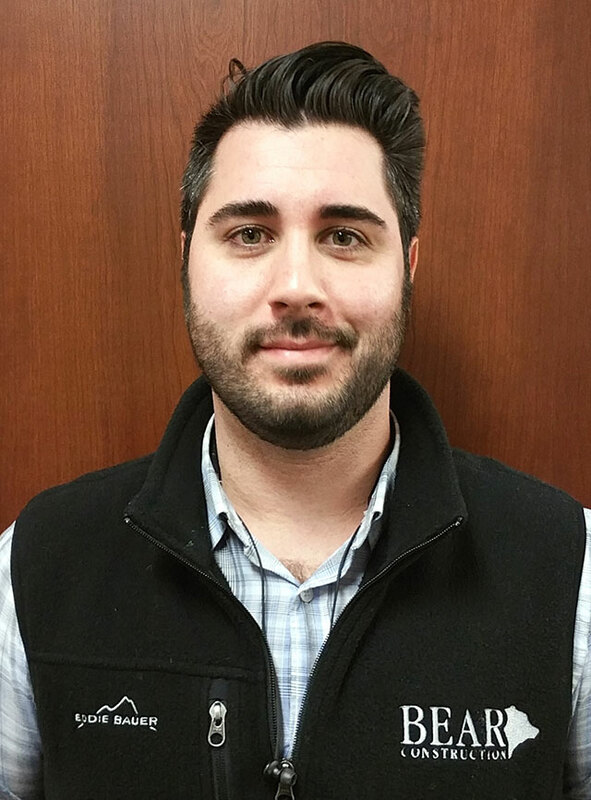 Phil Williams was recently promoted to Project Manager. 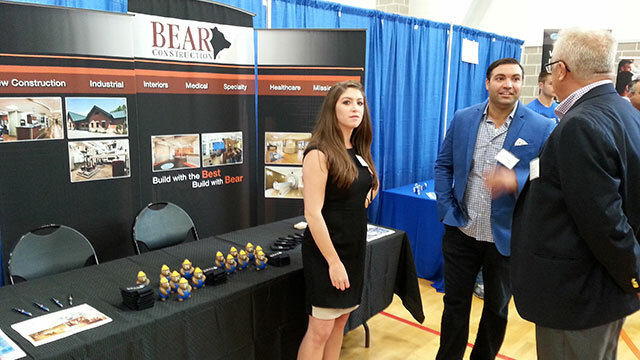 Bear Construction Company Has Added Some More Talented People To Their Family. 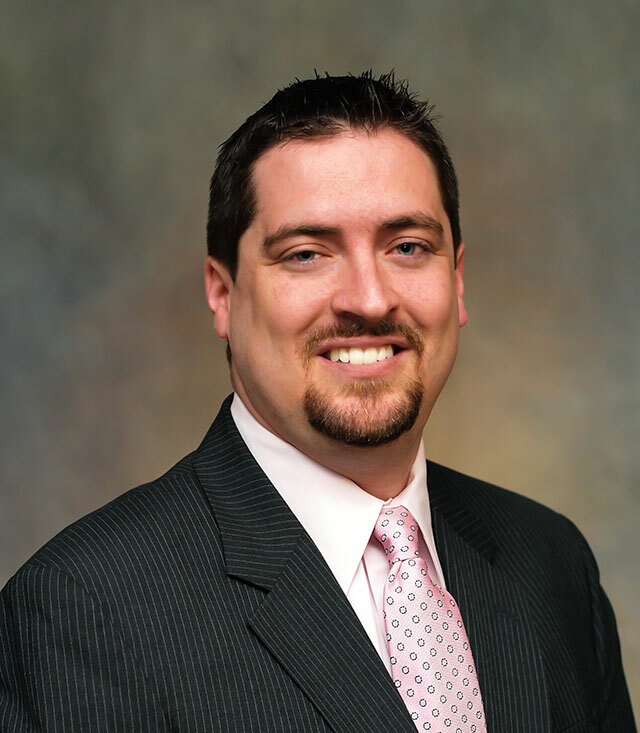 Sr. Project Manager Tom Schlueter will lend his experience to the health care division. Tony Gloria is Executive Coordinator working from the Rolling Meadows office. 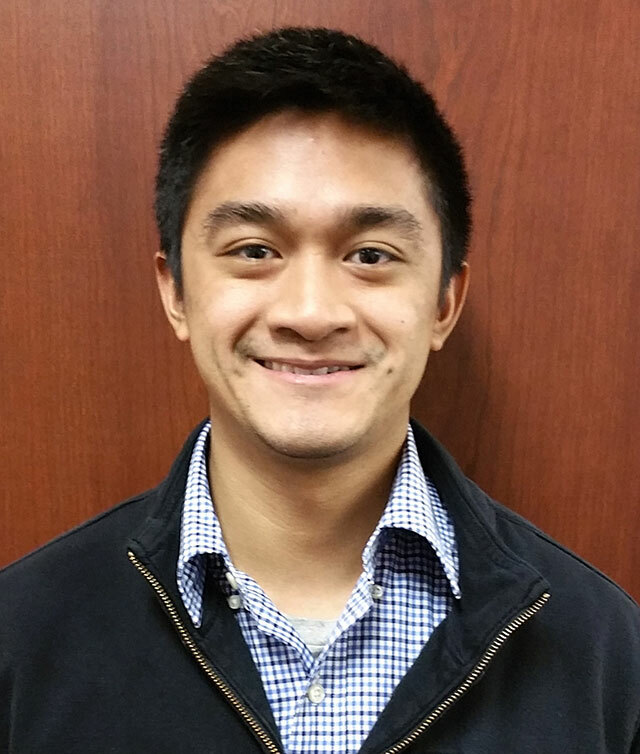 David Vega, who trained with Bear as an intern last Summer, is now an estimator. 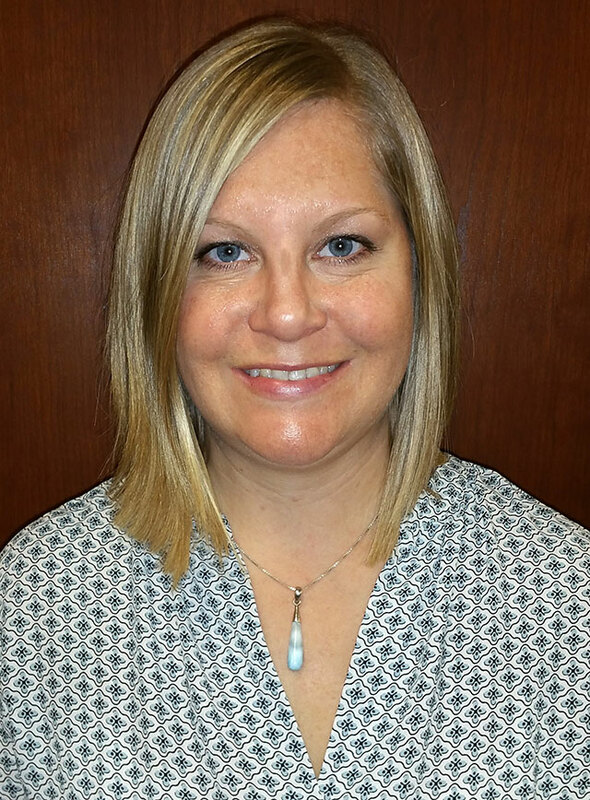 Jill Egler adds support to the company as a Project Insurance Coordinator.